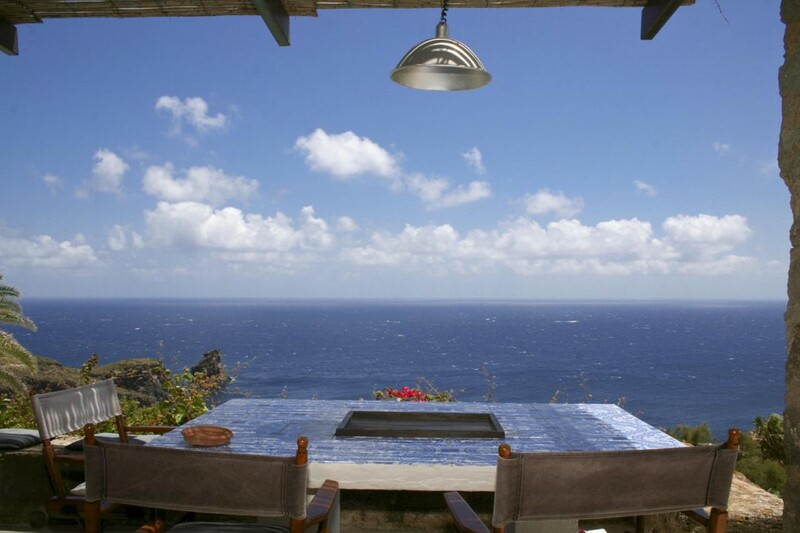 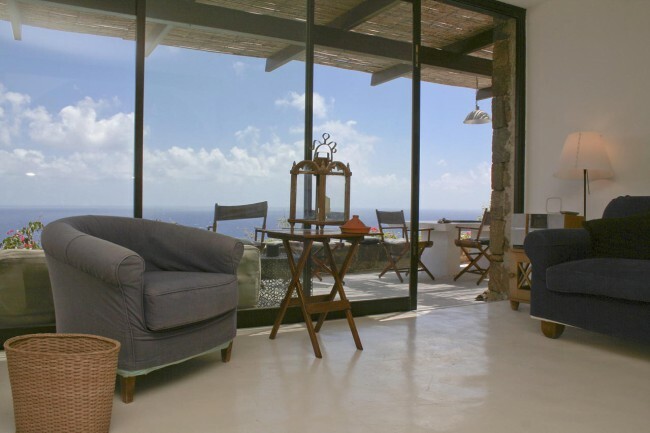 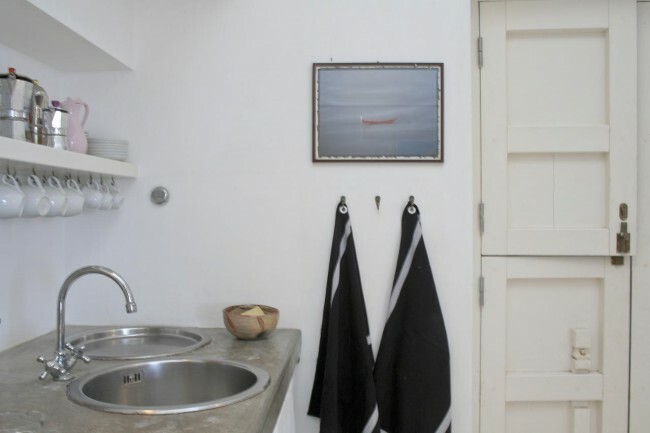 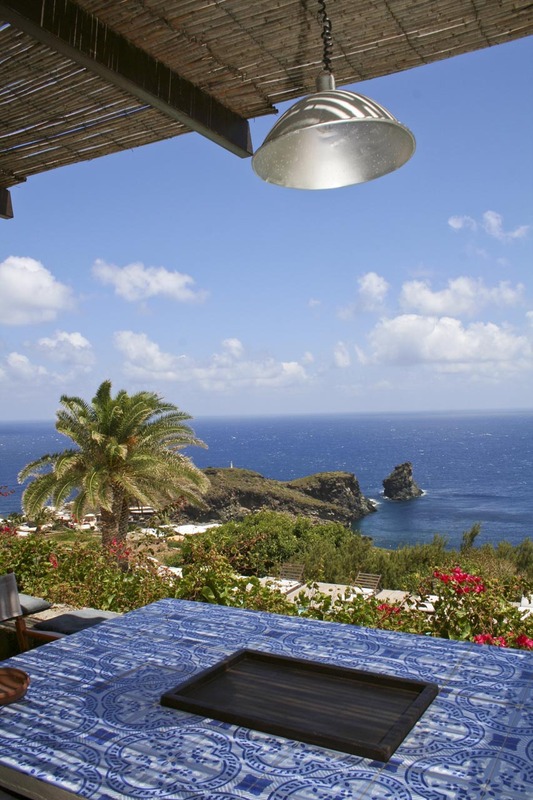 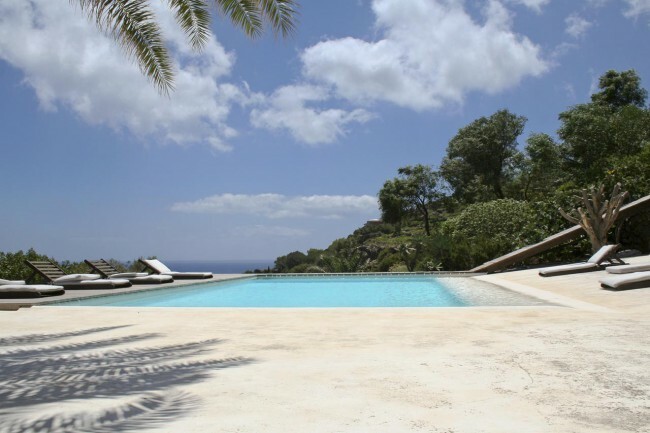 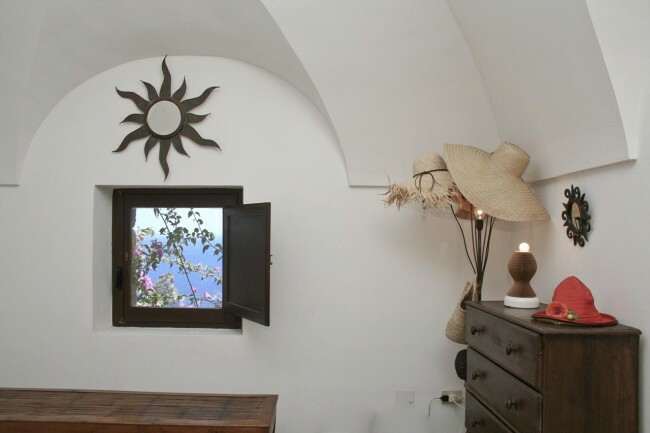 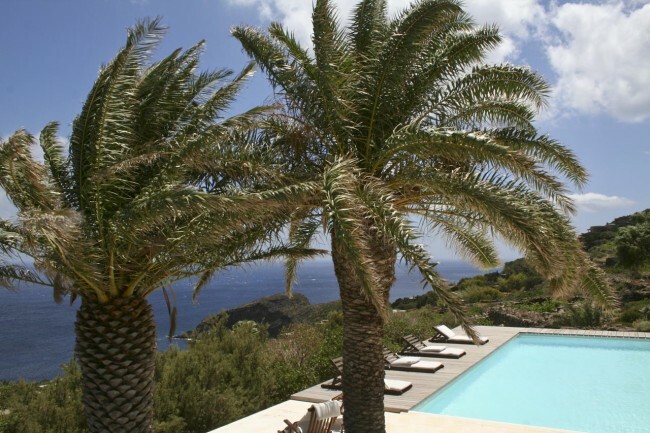 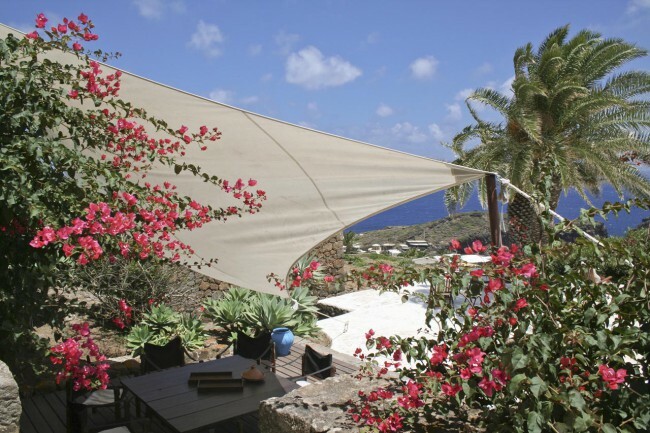 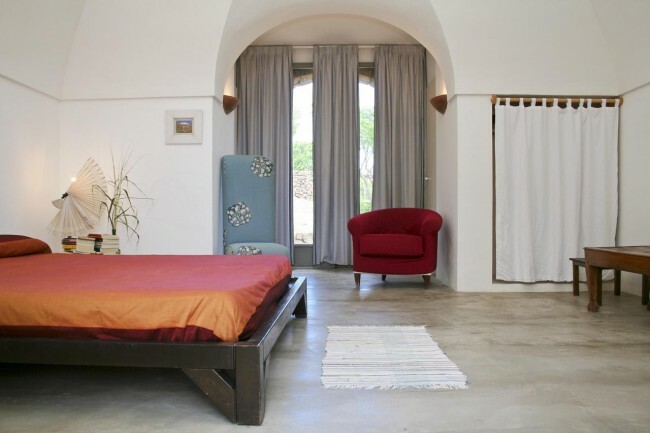 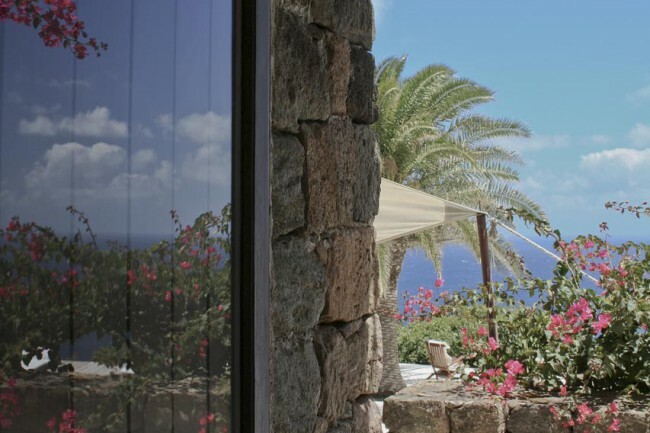 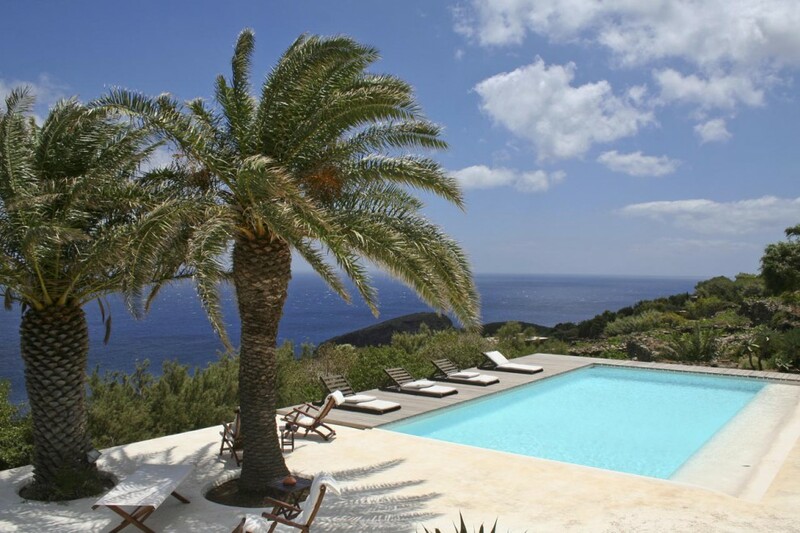 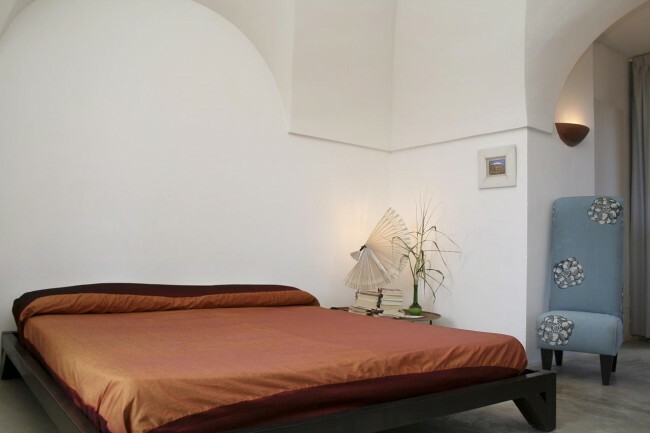 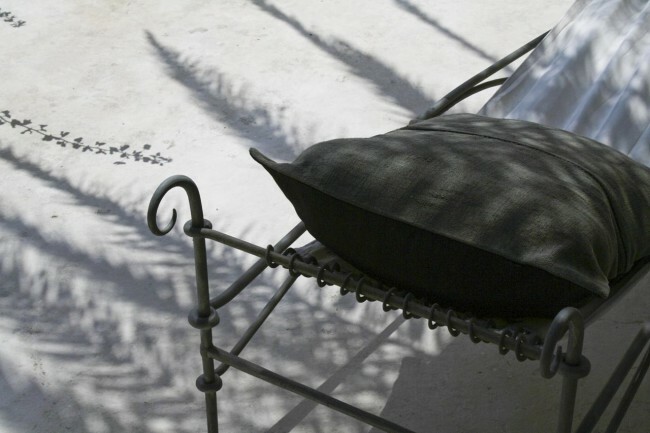 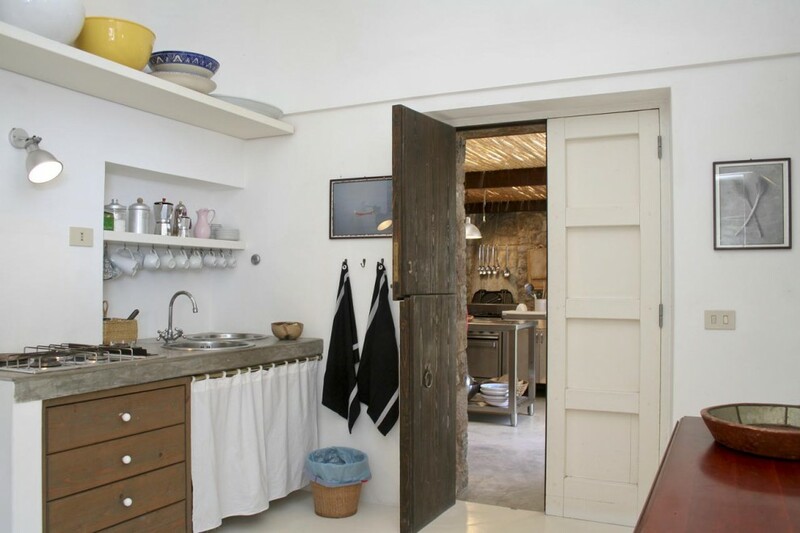 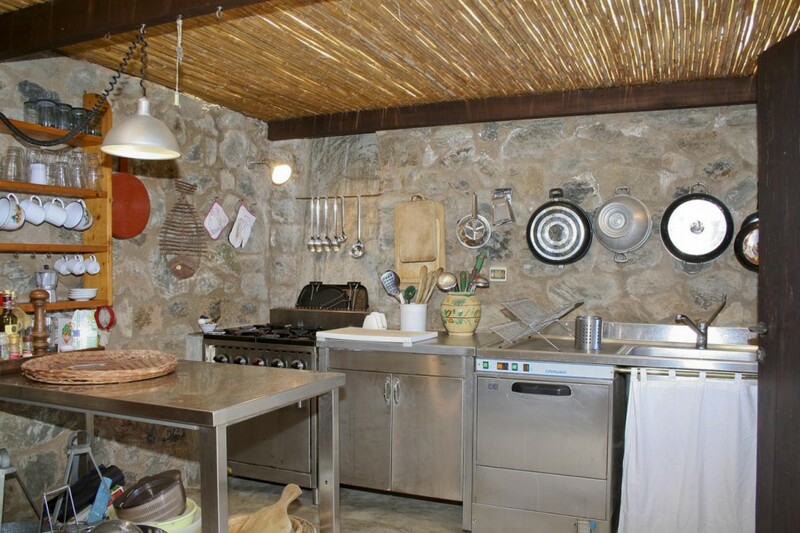 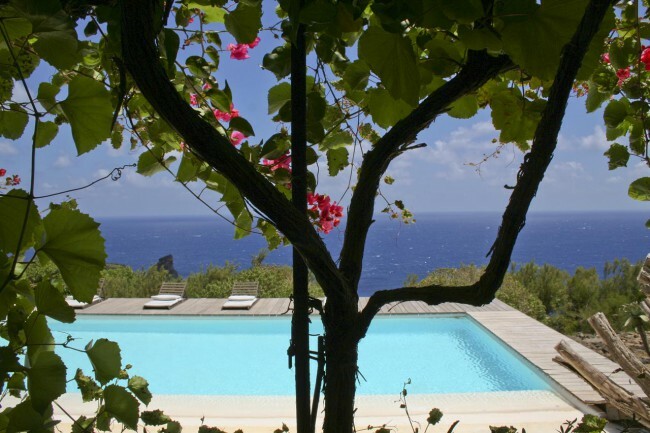 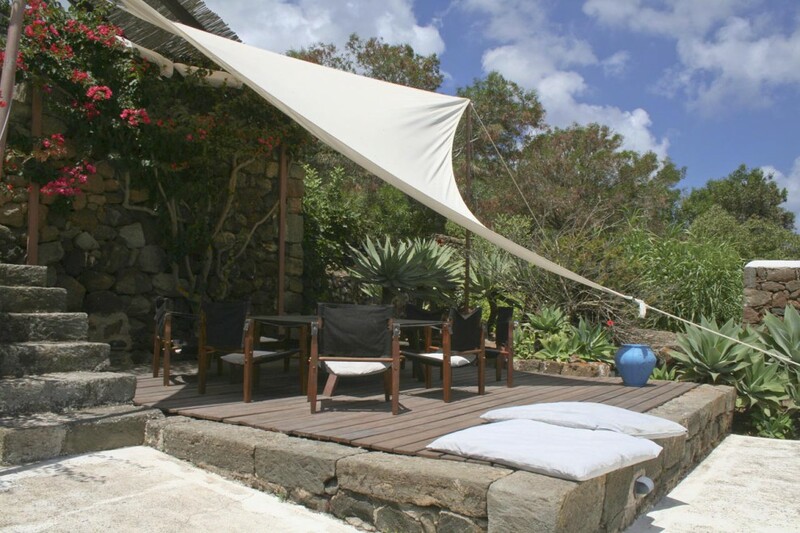 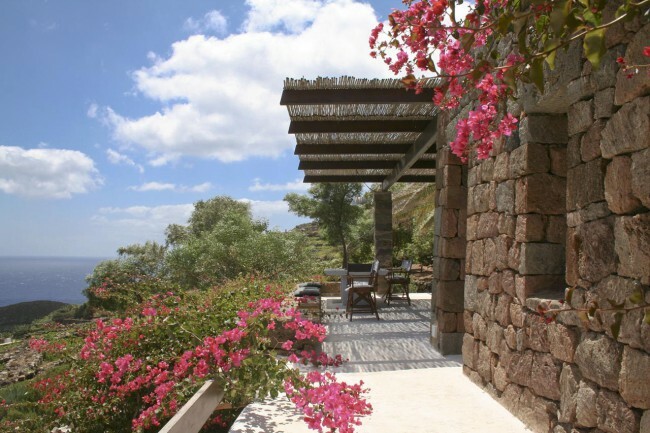 Among the most elegant villas of the island of Pantelleria, it is a villa where it seems that time never goes by: although it was designed several years ago, its style is still fascinating and certainly the position of the villa won’t tire anyone. 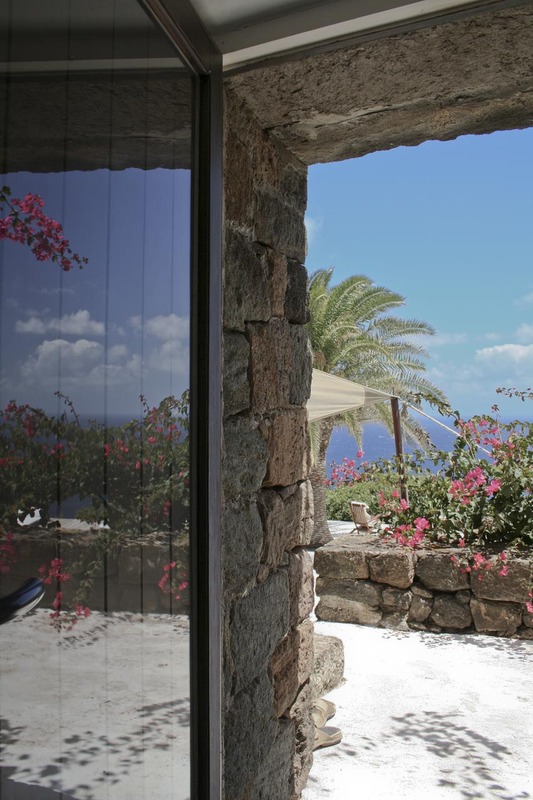 The dammuso is located on the eastern side of the island, perhaps the most graceful, with a truly breathtaking view on the two places that have made famous the island of Pantelleria: the arch of the elephant and Cala Levante. 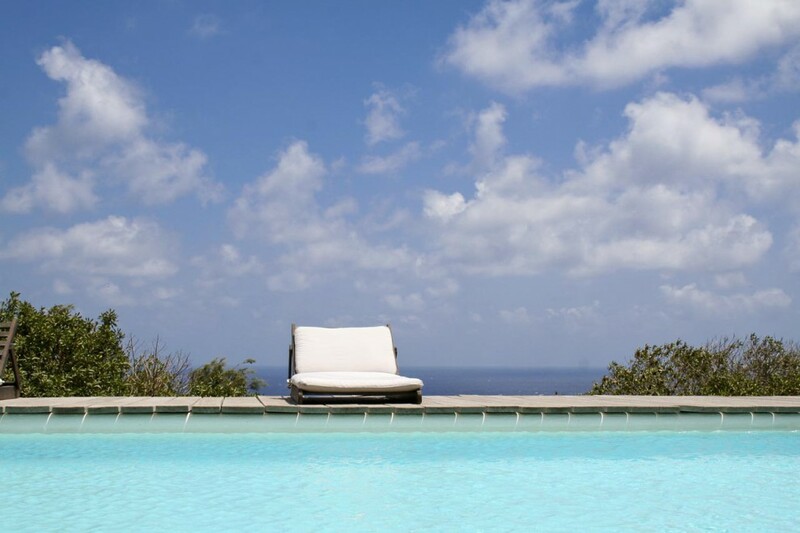 Lastly the infinity pool ideally projects us to the blue of the Mediterranean and we almost feel “hostages” of such beauty and we wouldn’t let this dammuso goes away! 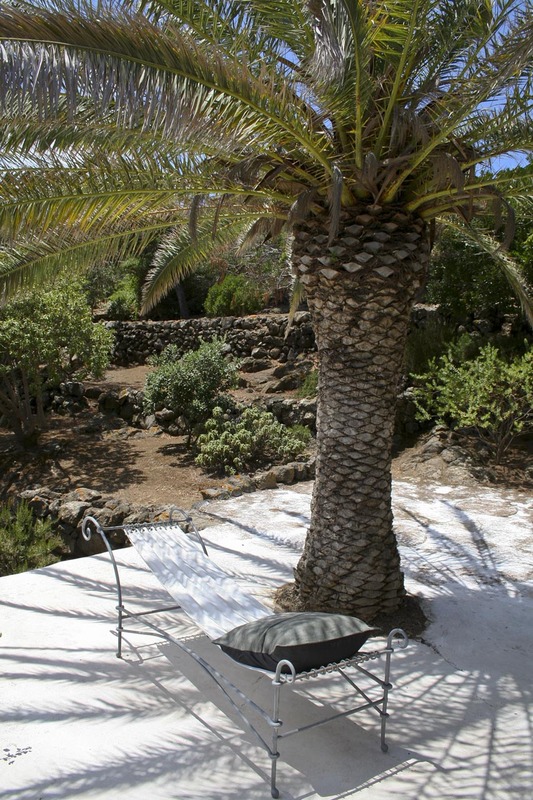 The property is divided into several levels, giving a harmonious movement among palm trees, bouganvillea, vine covered terraces and pergolas. 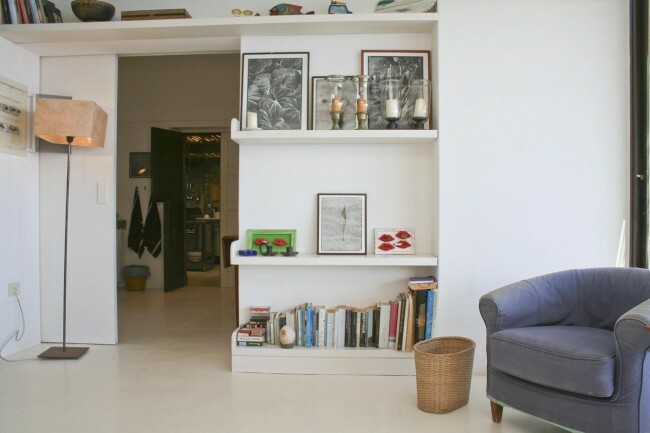 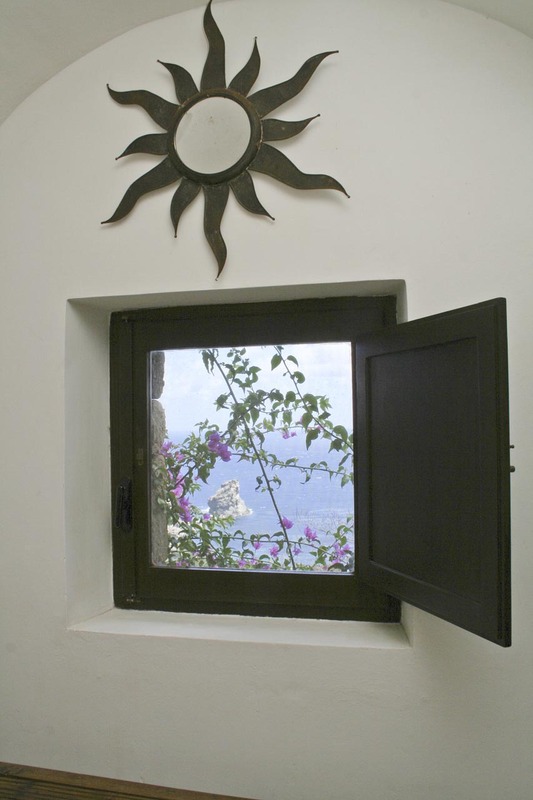 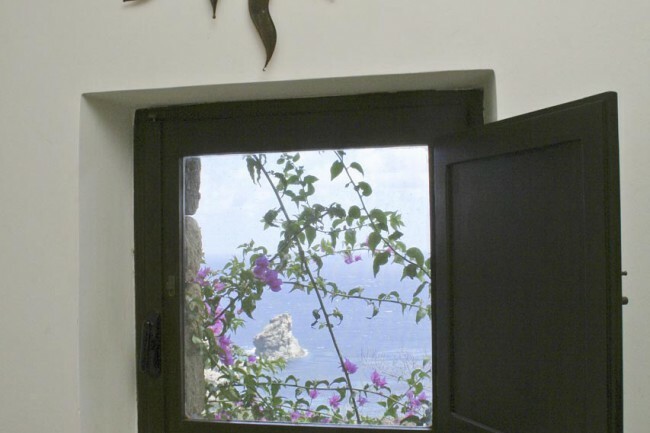 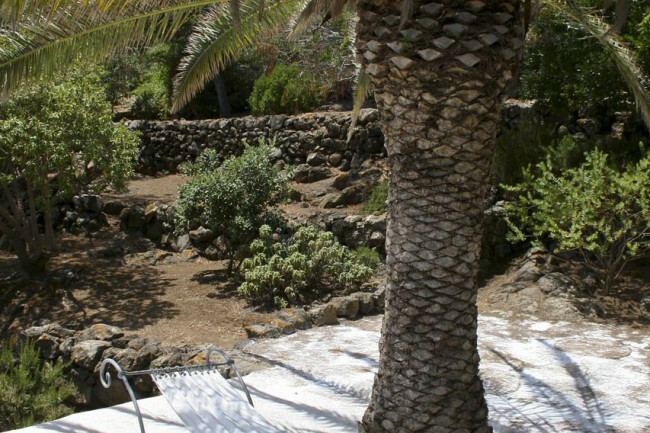 As the typical houses of the island of Pantelleria, the various rooms are spread over more contiguous bodies, connected by terraces and steps outside. The main building houses a double bedroom with en suite bathroom, a living room overlooking the magnificent views through the glass sliding doors and the two kitchen spaces that offer the best for those who want to dedicate to prepare dinners and lunches with friends! 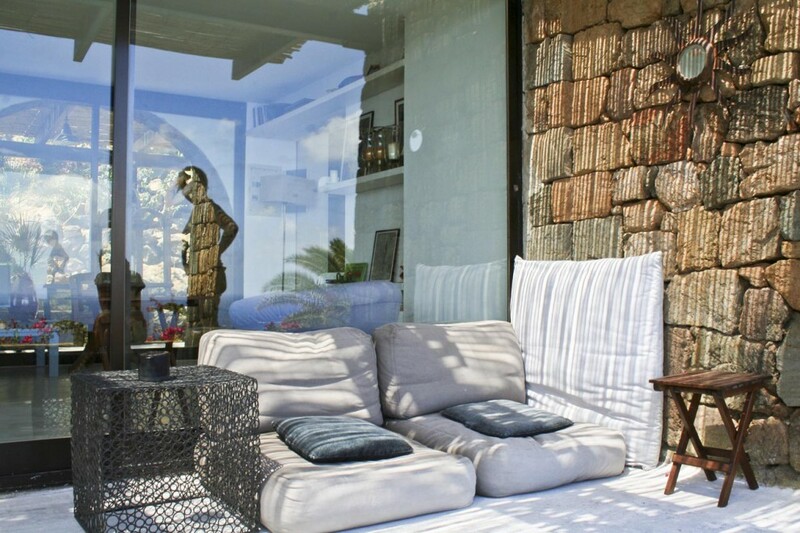 Clearly at this level you’ll enjoy a terrace for outdoor dining or to relax in general, again, with a magnificent views! 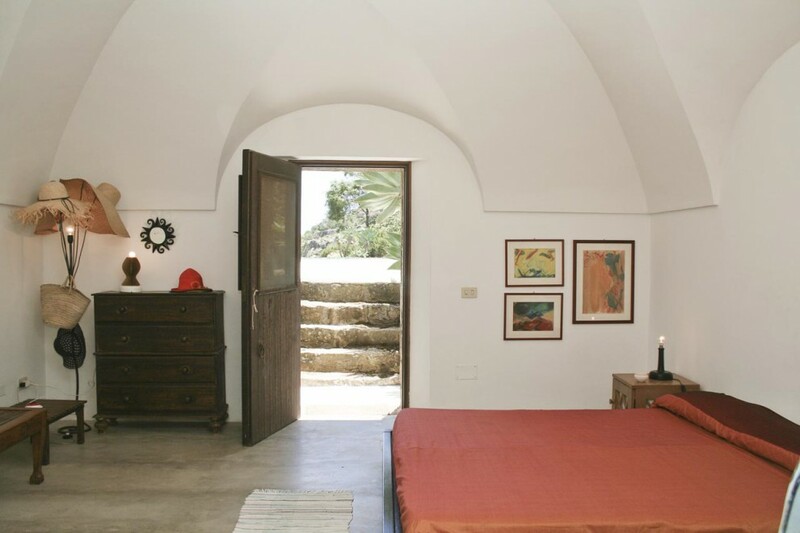 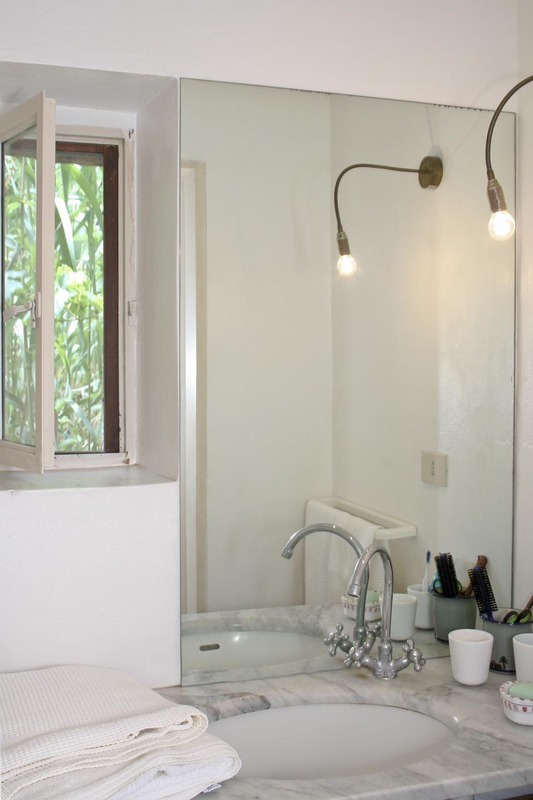 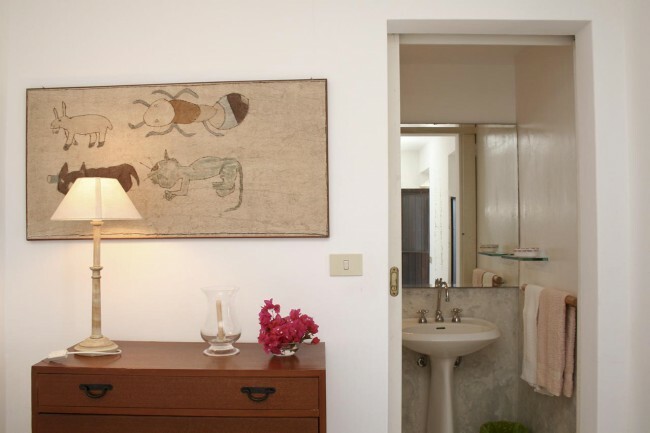 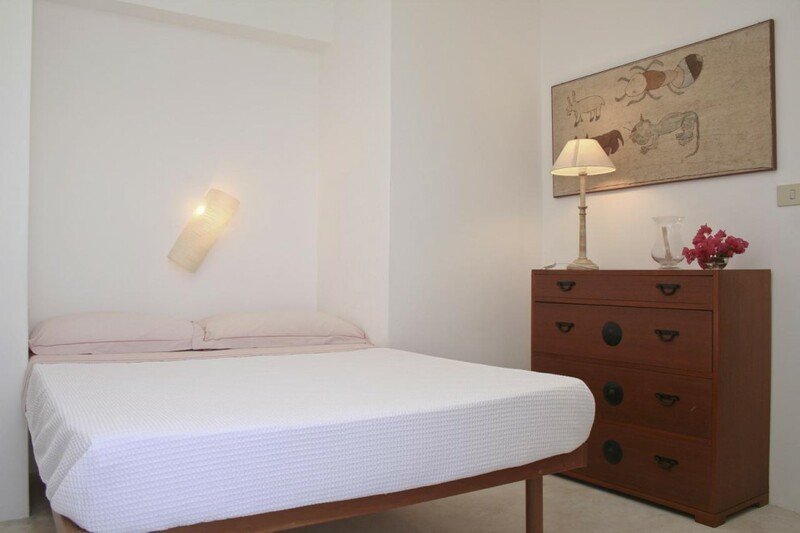 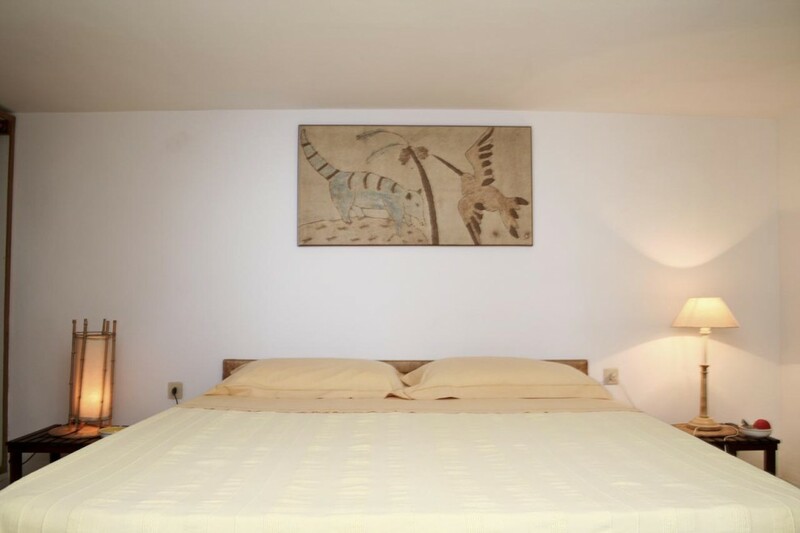 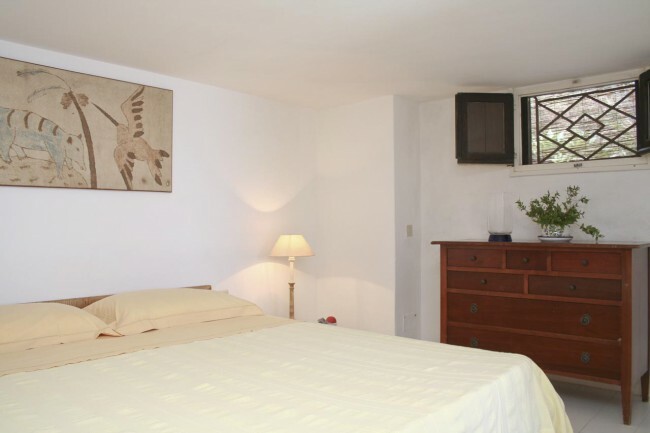 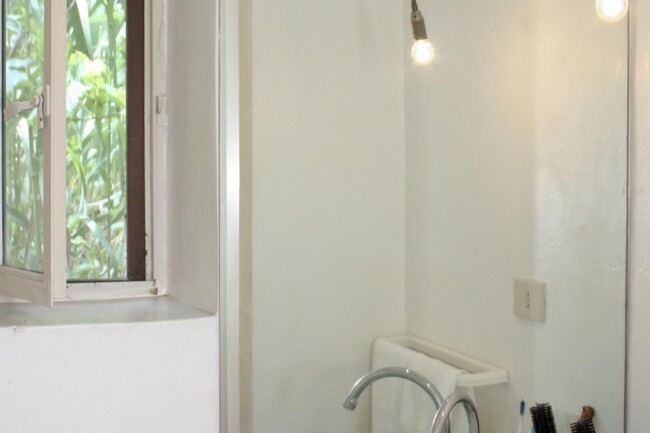 Through the steps that connect the different levels we reach the other two bedrooms, each with private bathroom, and going down to the pool area, we encounter a further dammuso, now transformed into a suite with private bathroom and sea view. 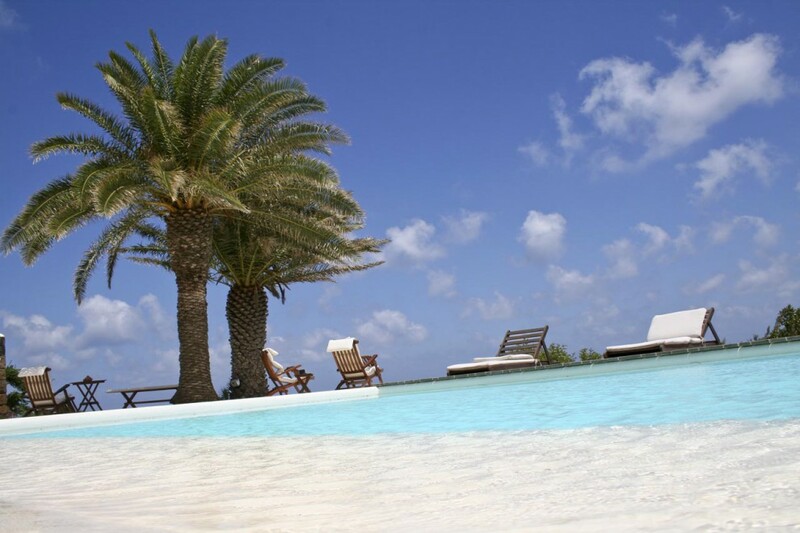 The swimming pool area is really well designed and cared and it offers, in addition to several sun mattresses, a shaded area between the palm trees, bouganvillea and a stylish sail, suitable for aperitifs or just to relax (which is a fundemental right on holidays!). 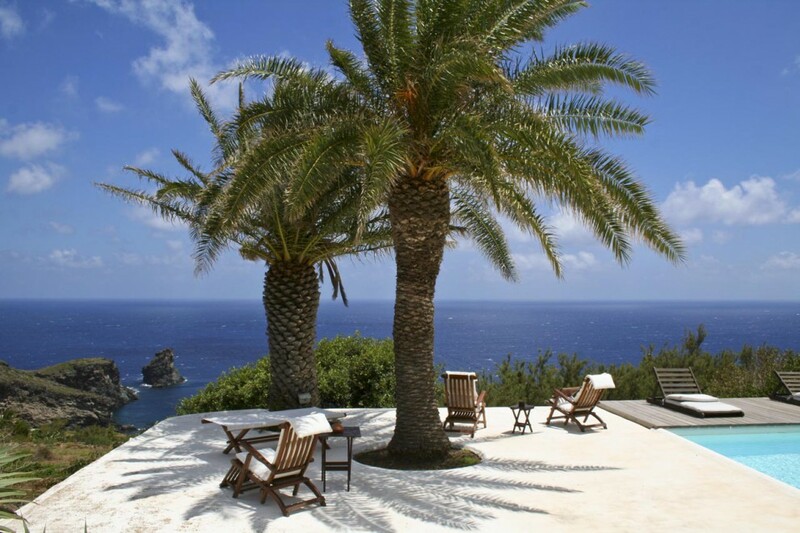 Cala Levante and the arch of the elephant, with their mirrors of water, are about 1 km, as well as the village of Tracino where you will find the essential services. 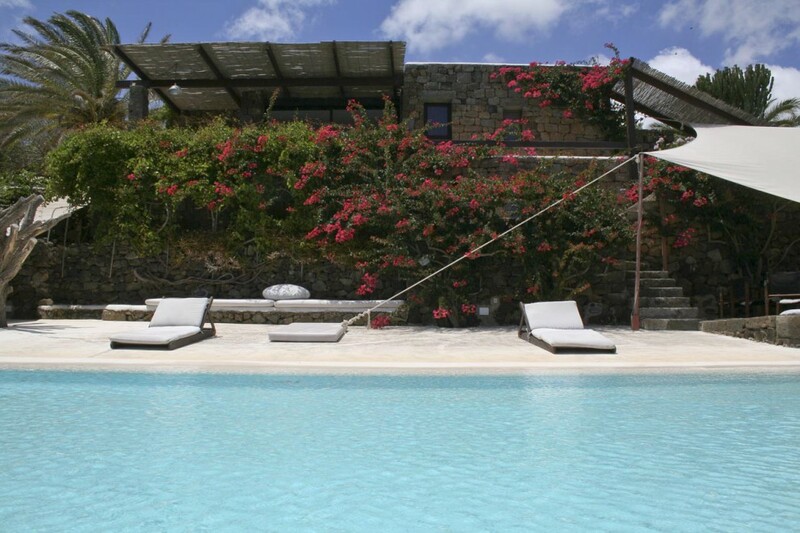 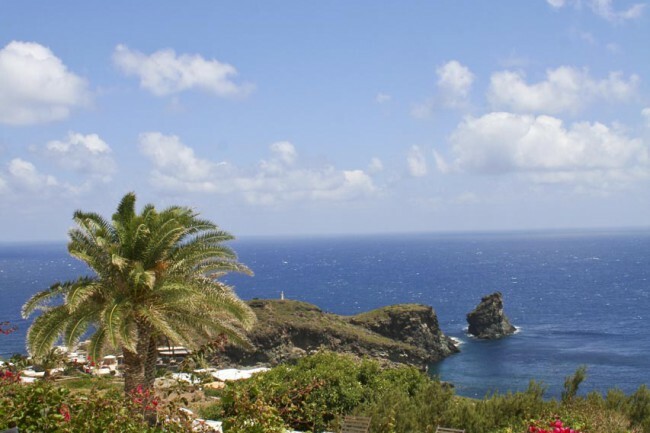 The island’s main village, Pantelleria center, is located about 15 km instead.